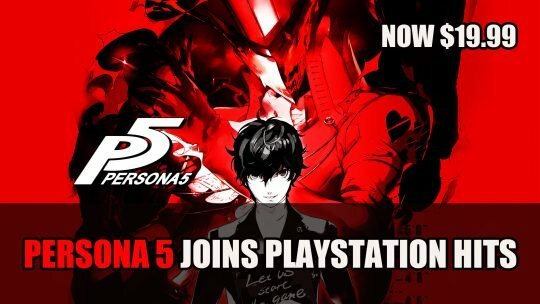 Persona 5 the JRPG gets added to Playstation Hits meaning it gets a new price of $19.99! 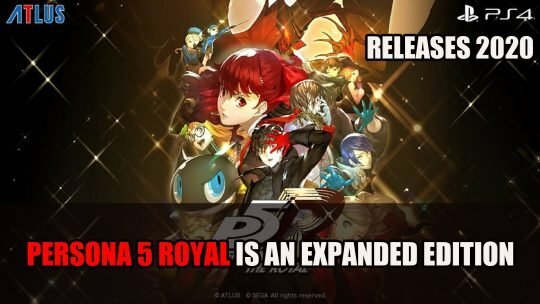 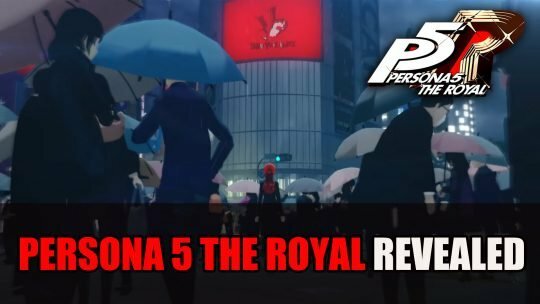 Atlus finally unveils the mysterious project teased earlier this year, Persona 5 The Royal a new RPG coming to PS4, more details here! 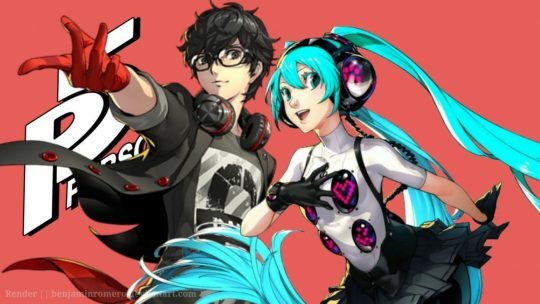 It has been announced that both Persona 3 Dancing Moon Night and Persona 5 Dancing Star Night will support PSVR on the PlayStation 4. 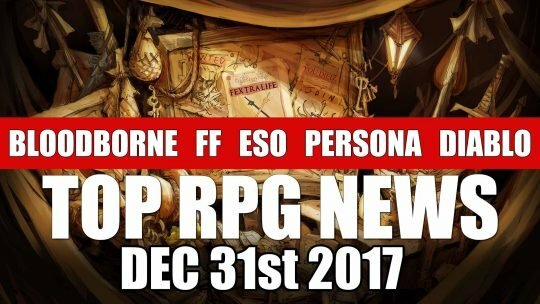 Fextralife’s top game picks for 2017. 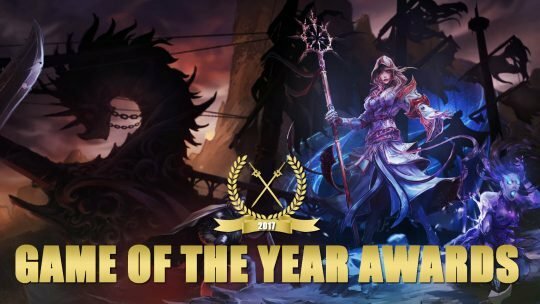 Check out the best games of 2017 for storytelling, multiplayer, audiovisual, gameplay, and more! 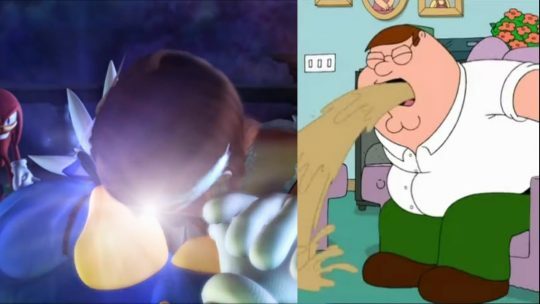 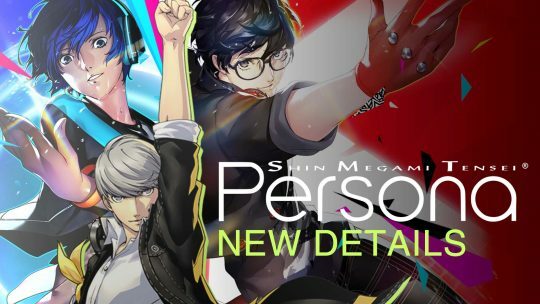 New Persona Details on Anime, Dancing Spin-offs, PS4 Port & more! 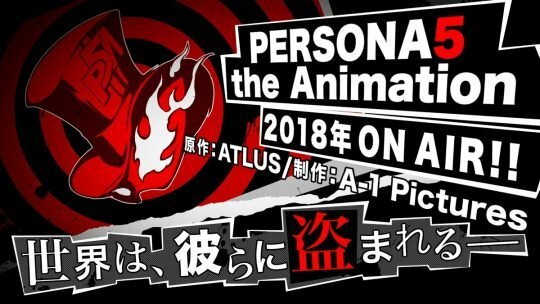 In a recent Persona live-stream, Atlus unveiled new information on a number of games from the beloved franchise!